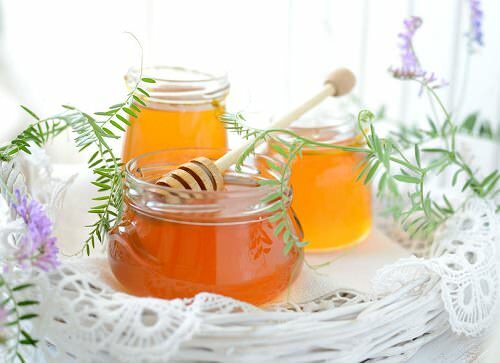 If you have trouble falling asleep, honey may help you. Add a little bit of honey to your cup of warm milk and drink it before you hit the sack. Honey helps you stay relaxed and calm and preps you for a great night’s sleep. This is one of the best benefits of honey to be aware of.